Visionary Robert K. Greenleaf′s remarkable career as a writer, consultant, and lecturer spanned more than fifty years. In addition to his other achievements –– including founding the Center for Applied Ethics, now known as the Robert K. Greenleaf Center for Servant–Leadership –– Greenleaf′s servant–leadership model has had a profound influence on contemporary spiritual leaders. Jossey–Bass Publishers presents Seeker and Servant, a collection of original essays that expand on Greenleaf′s servant–leadership theme. This collection offers thought–provoking ideas on how religious institutions and individuals can serve in a more caring way by applying the ideas and ideals of Greenleaf′s servant–leadership vision –– a model in which Greenleaf describes true leaders as those who lead by serving others, empowering them to reach their full potential. 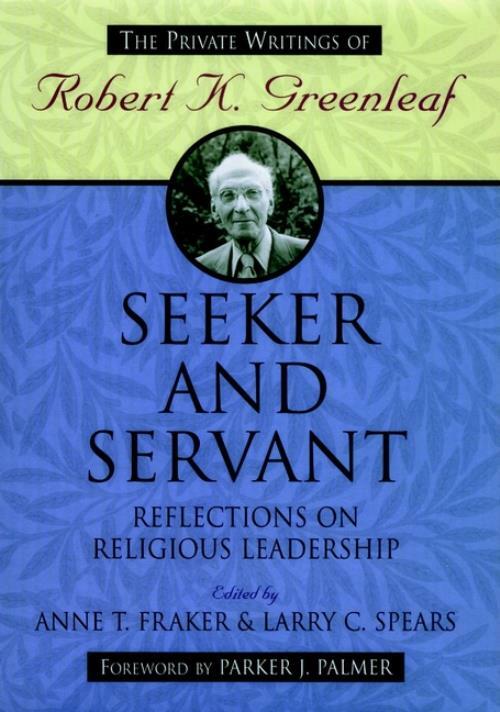 Seeker and Servant demonstrates the scope of Greenleaf′s influence on contemporary religious leadership. These insightful essays examine Greenleaf′s core belief that churches should be the most useful change agents in our society, and they explore how seminaries could play a vital role in energizing church leadership. The book details the importance of the development of personal spirituality and how an individual′s spirituality is related to becoming a servant–leader within a religious institution. The essays also offer reflections and recommendations on the issue of giving and receiving gifts of money and ask that the larger questions of giving –– rather than simply to whom and how much to give –– should be of paramount consideration. In the afterword, three colleagues who worked closely with Greenleaf share their recollections, which paint a very personal portrait of Greenleaf, the man, and a professional picture of Greenleaf, the institution watchman.